Empowering mamas through connection to their changing body, growing baby, and the community that supports them. 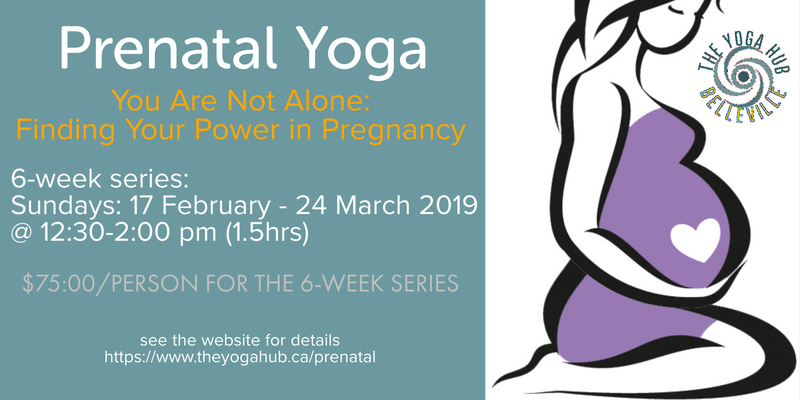 Help reconnect with your intuitive knowledge of the birth process during this six-week series as we navigate through childbirth education and therapeutic movement. Together we can learn how to alleviate common pregnancy discomfort, bring awareness to our new bodies, and connect to others within a safe space.